A break in the training schedule this weekend, I went down and spent the weekend in Dunedin with the family. I took an enforced rest break this week due to a bit of a cold which reached its peak on about Wednesday last week. 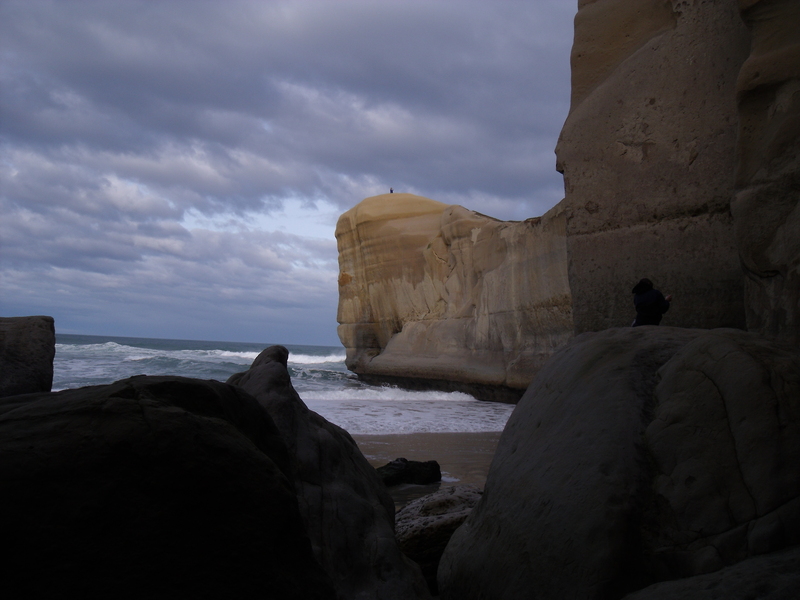 I got out for a bit of a run on Saturday evening with Ryan and then a short trip out to Tunnel Beach on Sunday.